Since 2010 our smoke shop has been providing knowledgeable and friendly customer service. Our tobacco shop carries a wide variety of different products and merchandise from vaporizers, electronic cigarettes, eliquids, hookahs, water pipes, hand blown glass, and grinders to lighters, body jewelry and so much more! We have the highest quality name brands but plenty of variety to fit into anyone's budget! Other smoke shops do not compare. 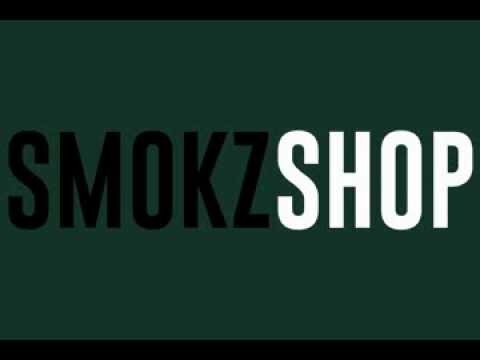 Stop in today to see why "We Smokz the Competition!"